Best Art Form. 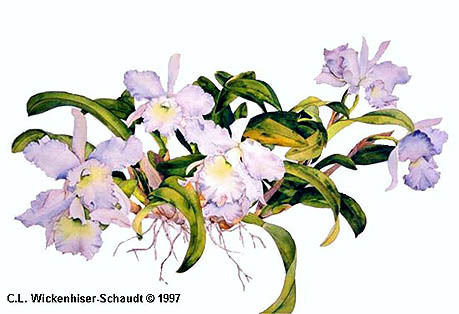 41st Eastern Orchid Congress. Baltimore, MD., 1996.